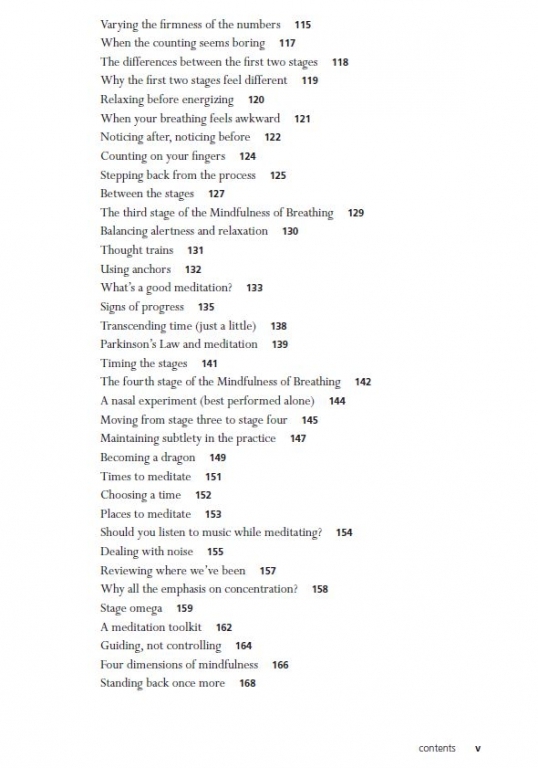 In Wildmind: A Step-by-Step Guide to Meditation Bodhipaksa explains everything you need to know to start or strengthen your meditation practice. Meditation helps us to cut through the agonizing clutter of superficial mental turmoil and allows us to experience more spacious and joyful states of mind. 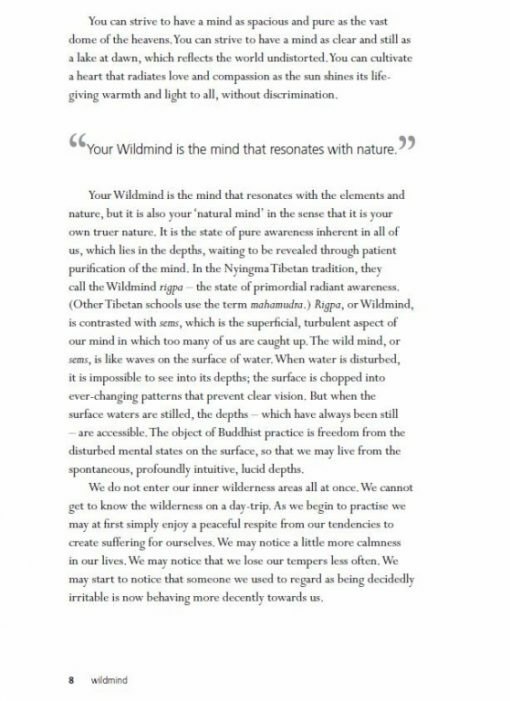 It is this pure and luminous state that I call your Wildmind. From how to build your own stool to how a raisin can help you meditate, this illustrated guide explains everything you need to know to start or strengthen your meditation practice. 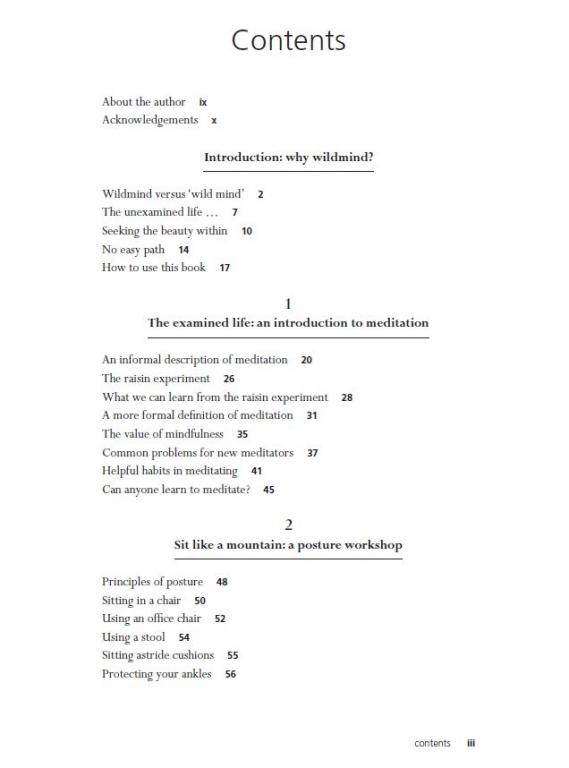 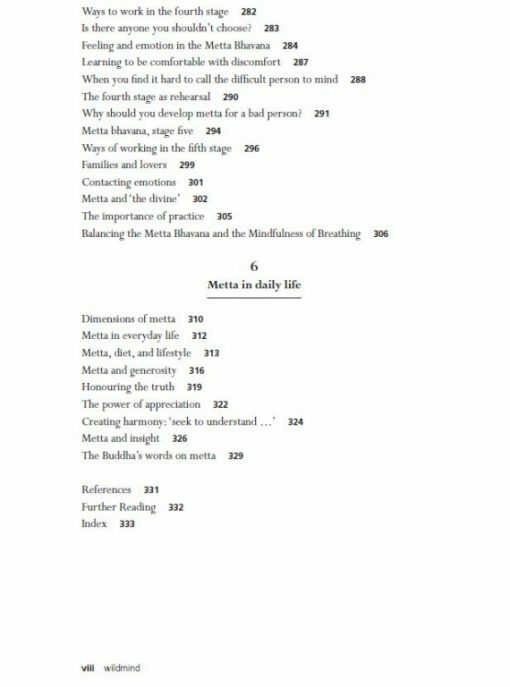 While there are a great many books on meditation, few inspire, and even fewer take the individual through the many textures and nuances of meditation. 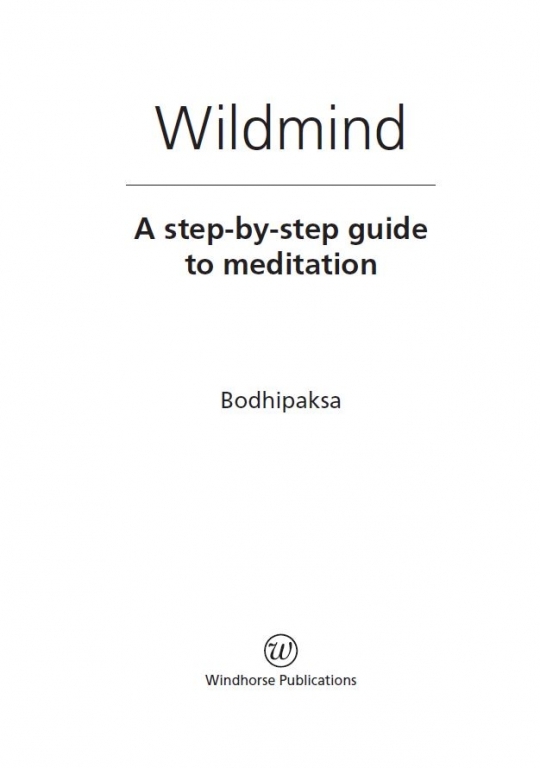 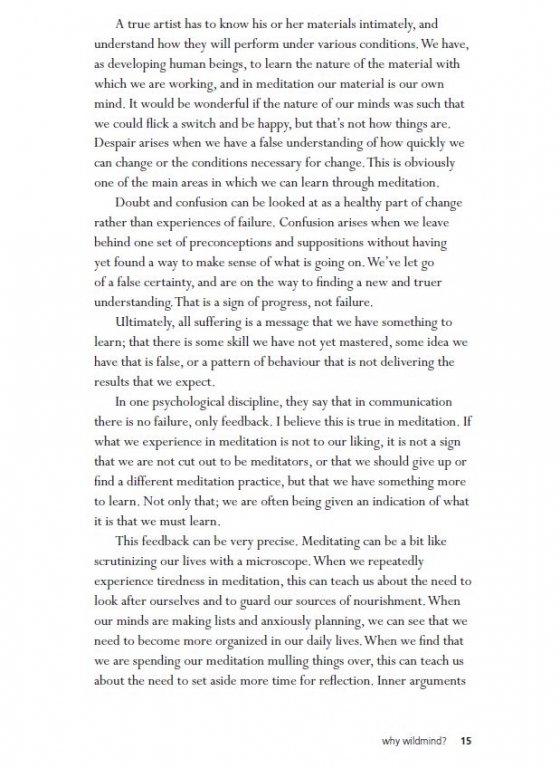 Author Bodhipaksa is a meditation teacher of years and it shows. 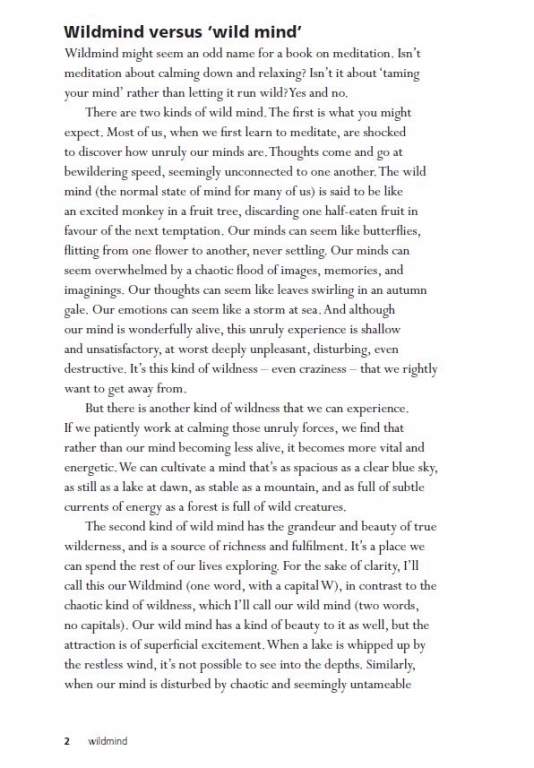 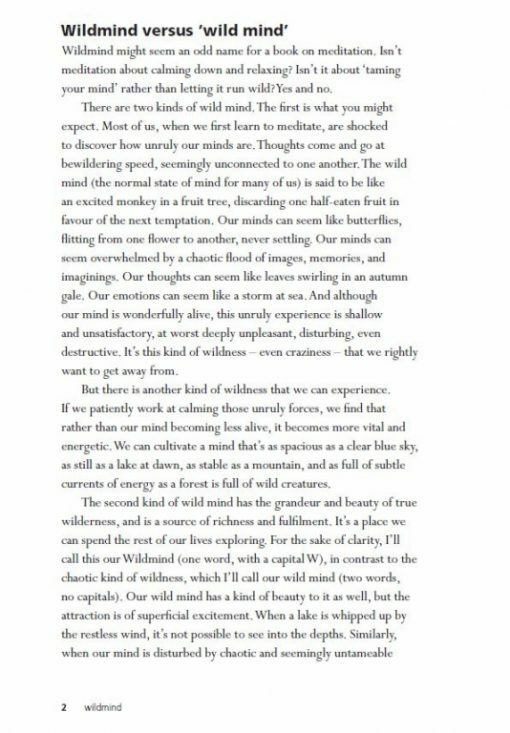 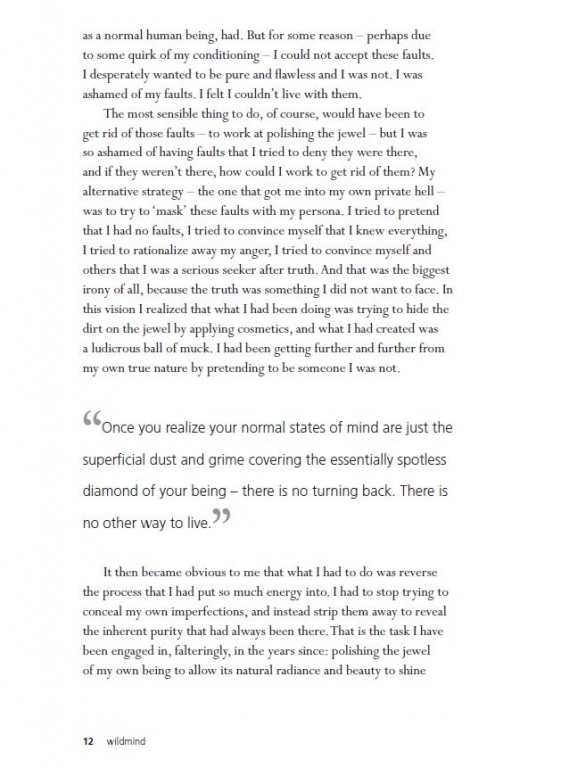 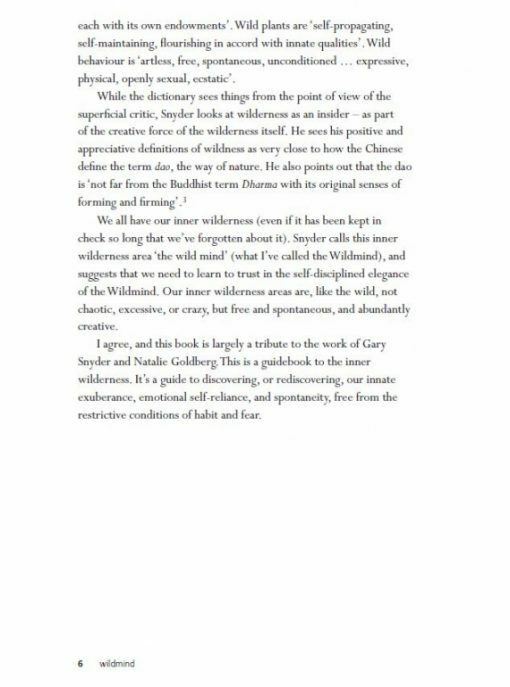 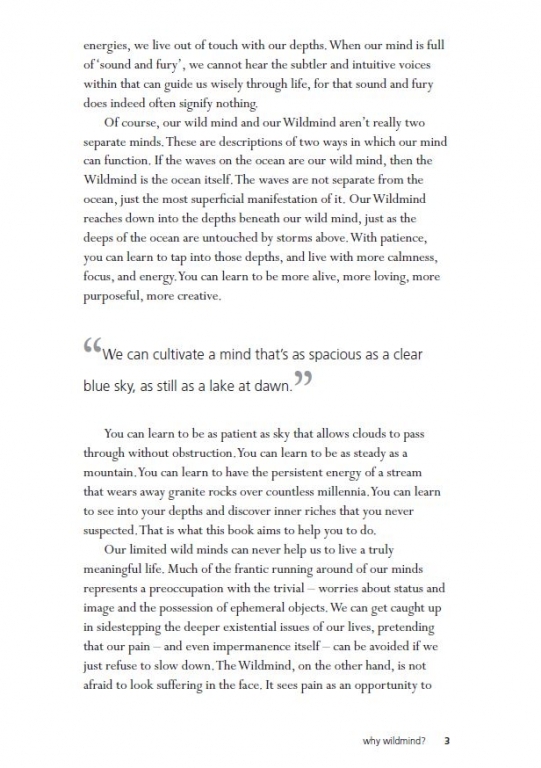 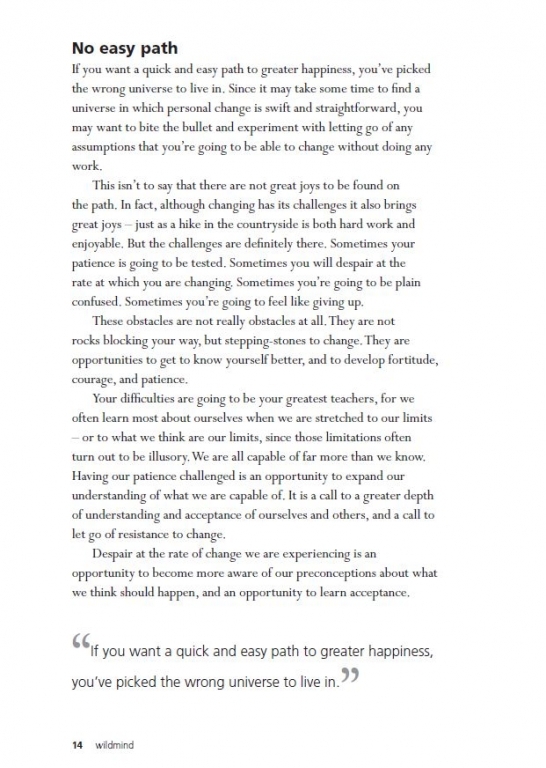 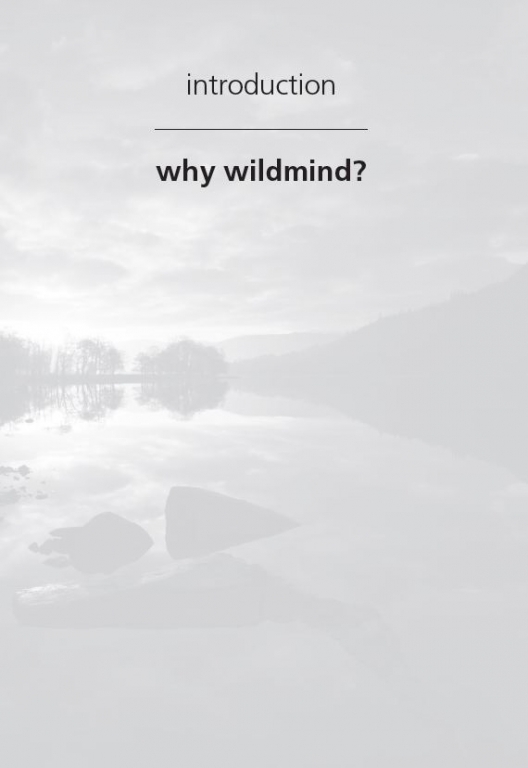 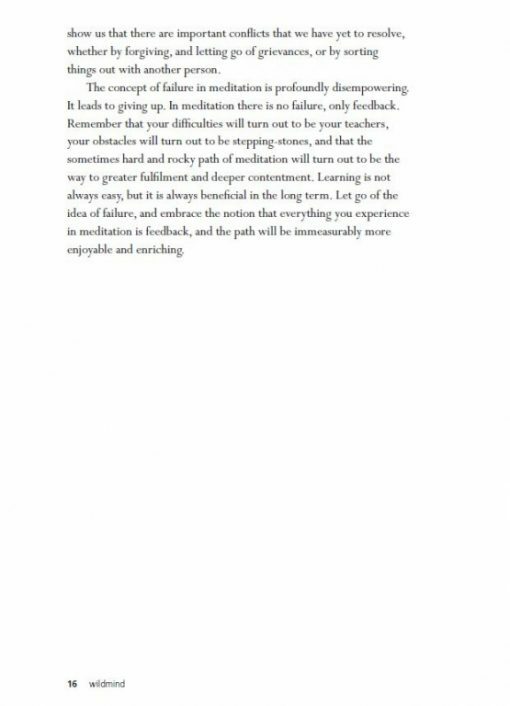 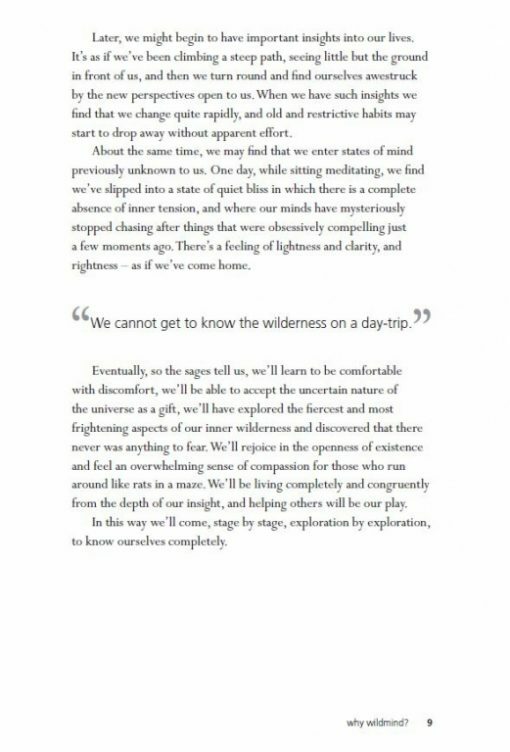 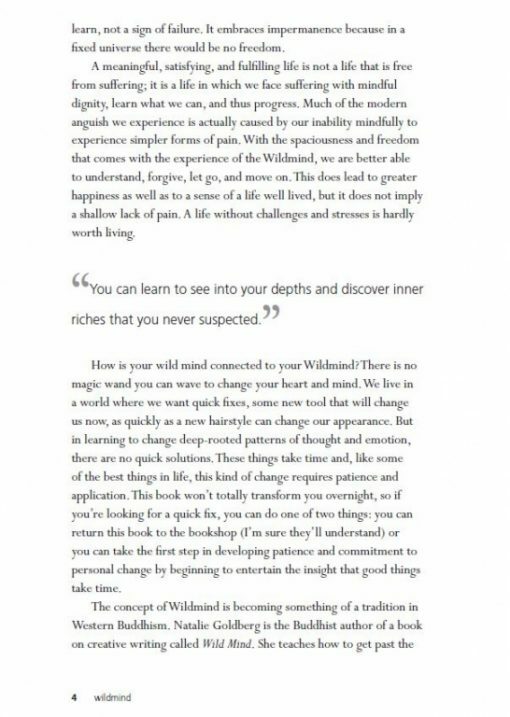 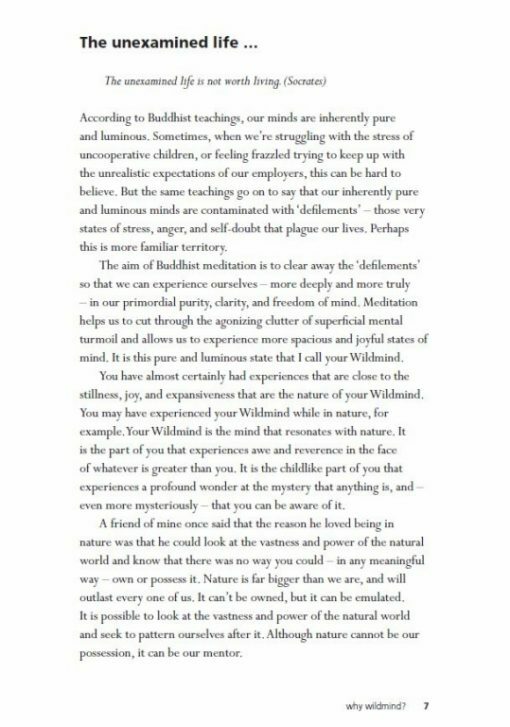 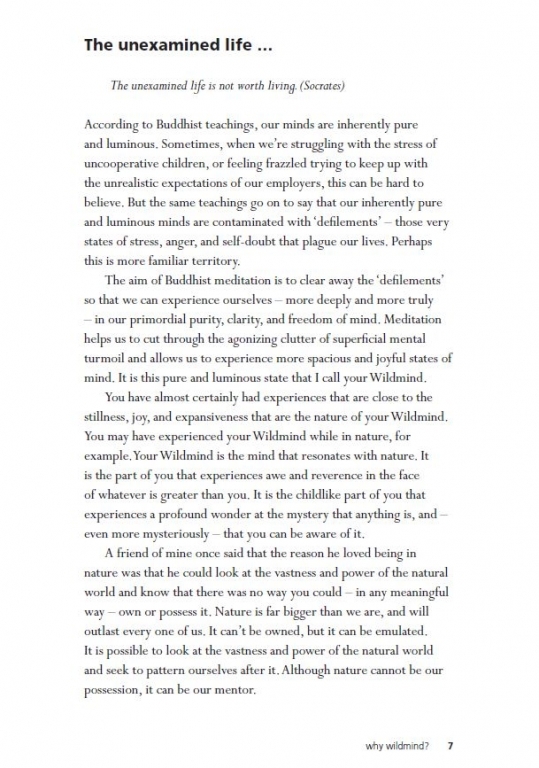 Filled with case studies, practical advice and uplifting quotes, his latest book Wildmind is one of the most comprehensive and accessible books on the subject – covering everything from preparation for meditation and the meditation process, to the many practical benefits of meditation in everyday life. 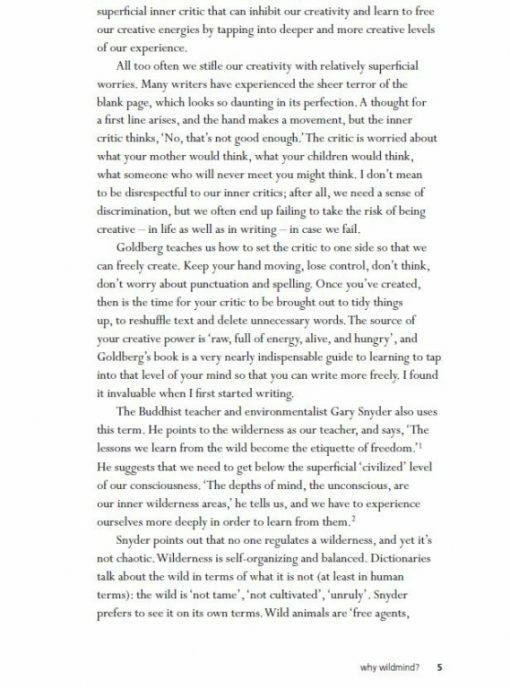 The writing style is simple and engaging, and so accessible. 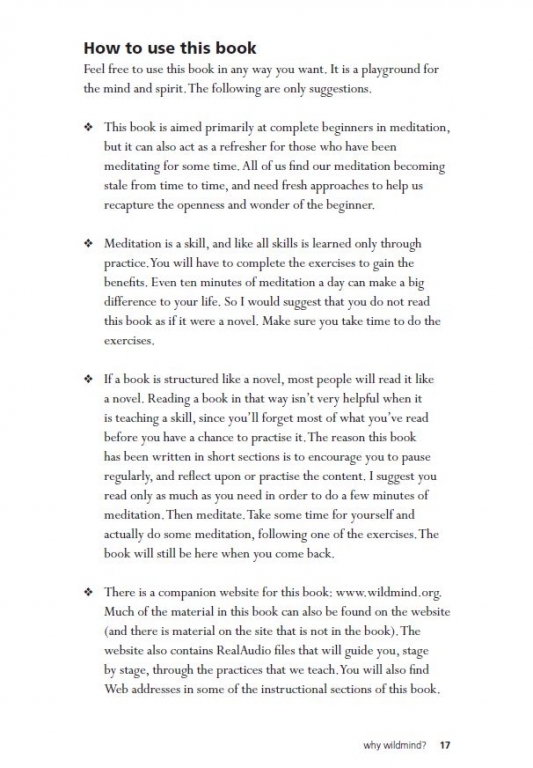 Even if you don’t meditate every day, you will find an ease in just reading it. 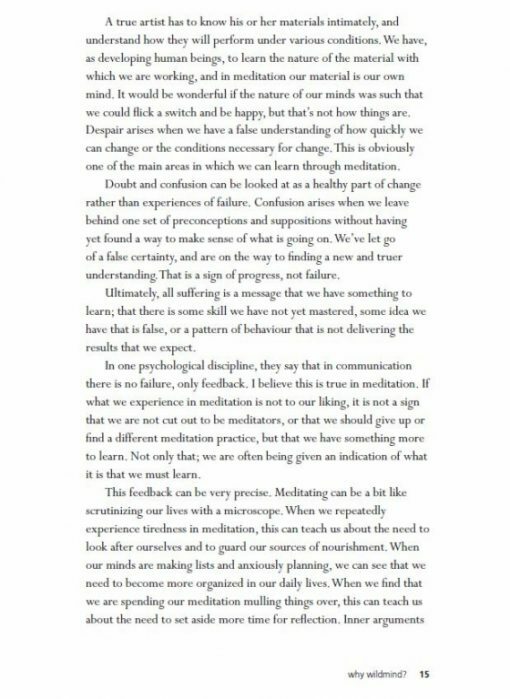 As Bodhi says “I meditate. 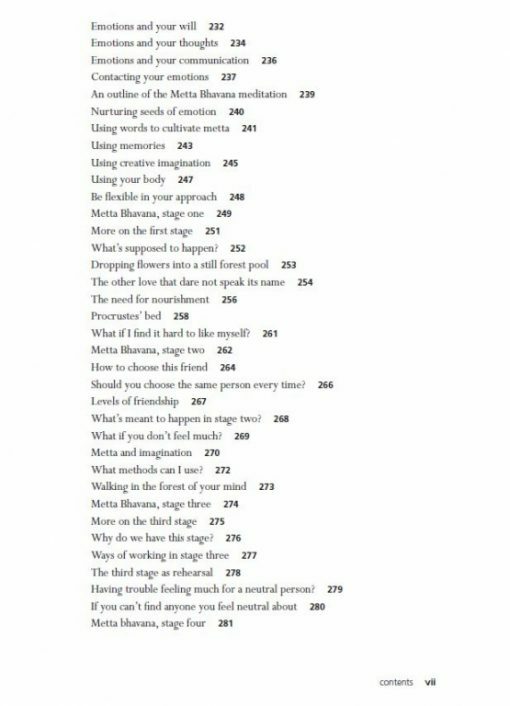 It’s what I do. 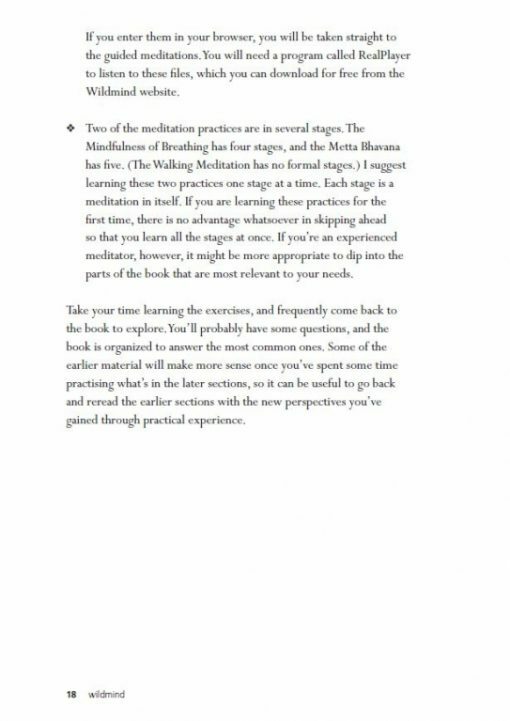 This book helped reawaken my dormant meditation practice, and I refer back to it often when my practice needs refreshing. 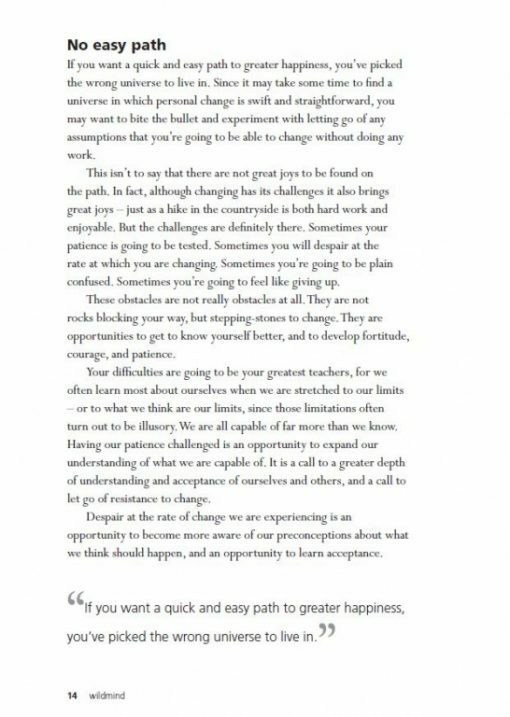 Both practical and inspiring. 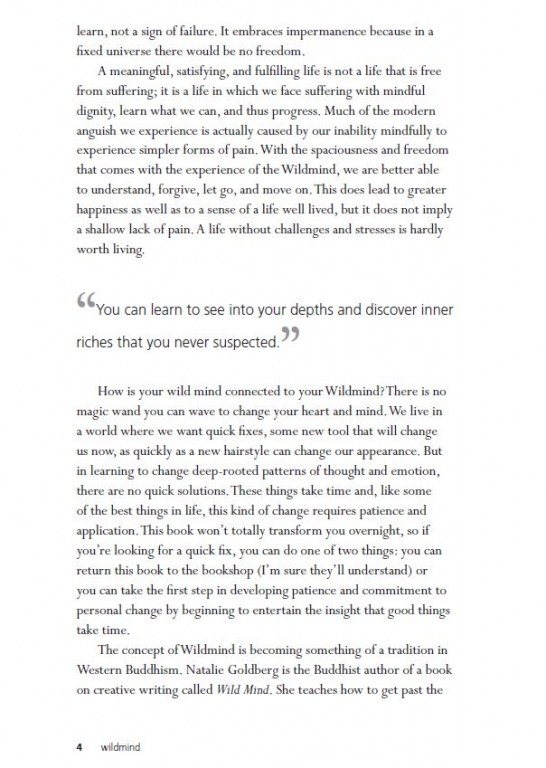 This book is a gem . 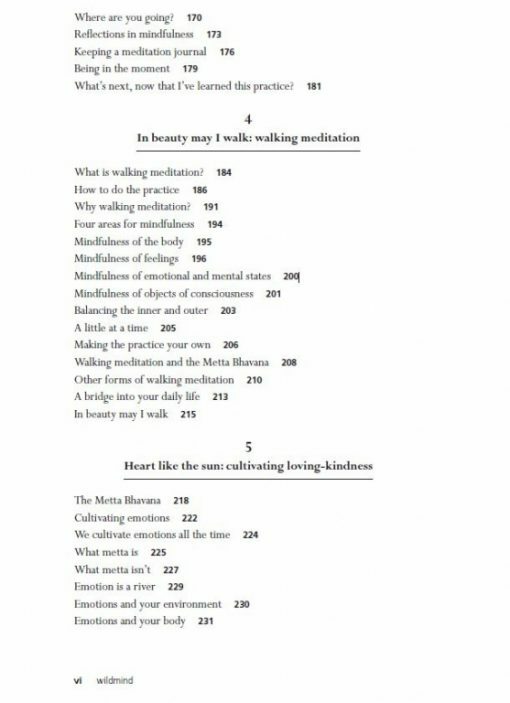 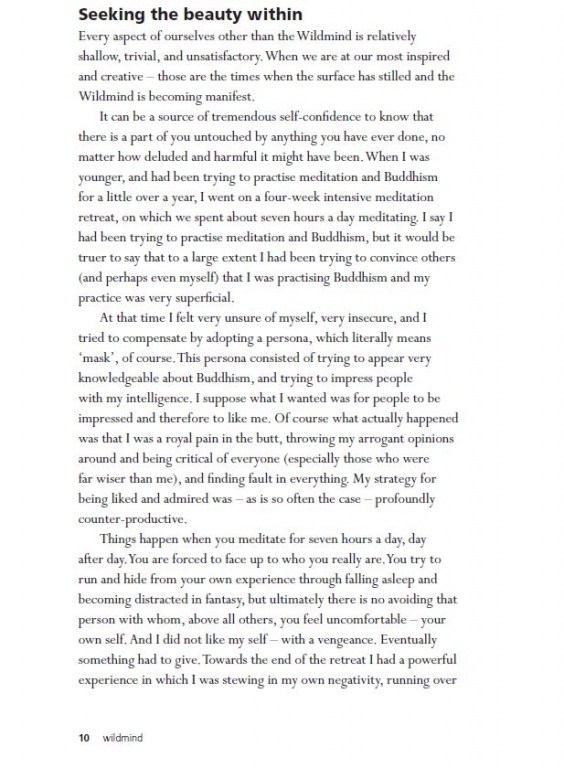 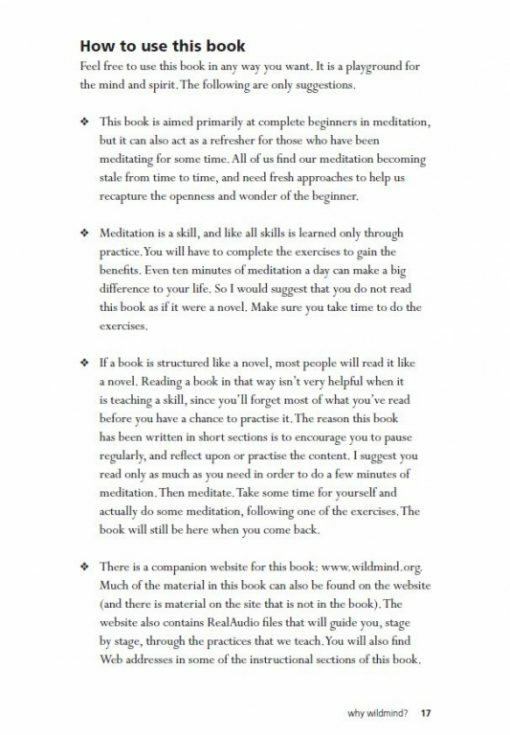 For beginners and experienced meditators alike , this is a “”must have”” . 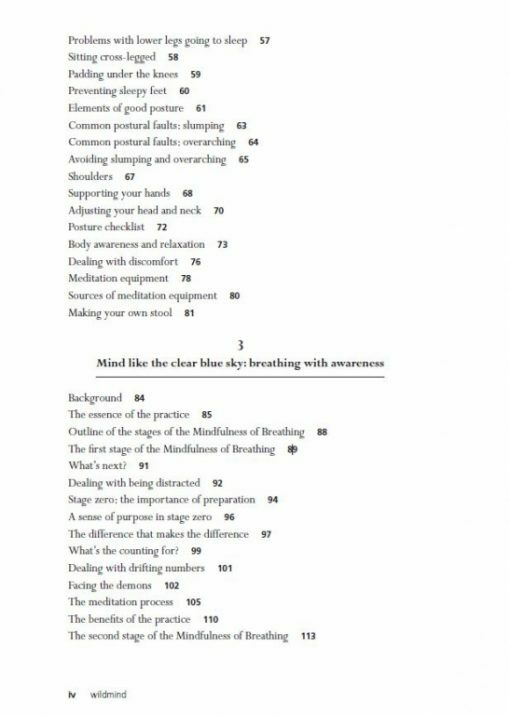 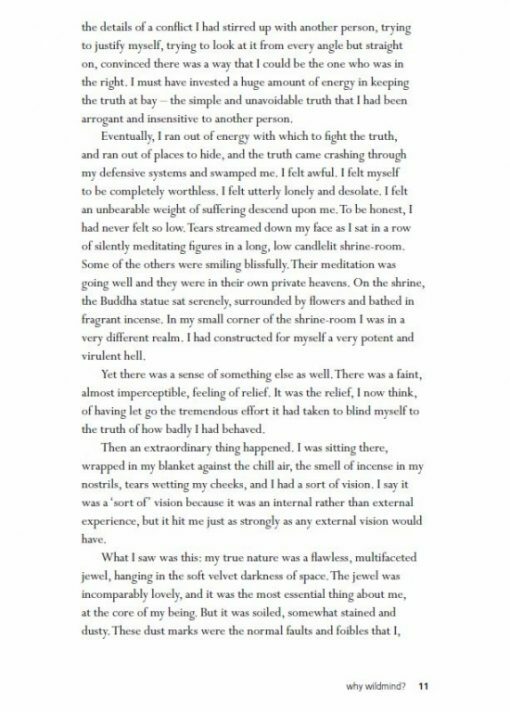 Both practical and inspirational , this book goes beyond simply teaching one how to meditate for self awareness and clarity of mind, It also gives practical and gentle direction on how to bring self compassion and compassion for others into daily life . 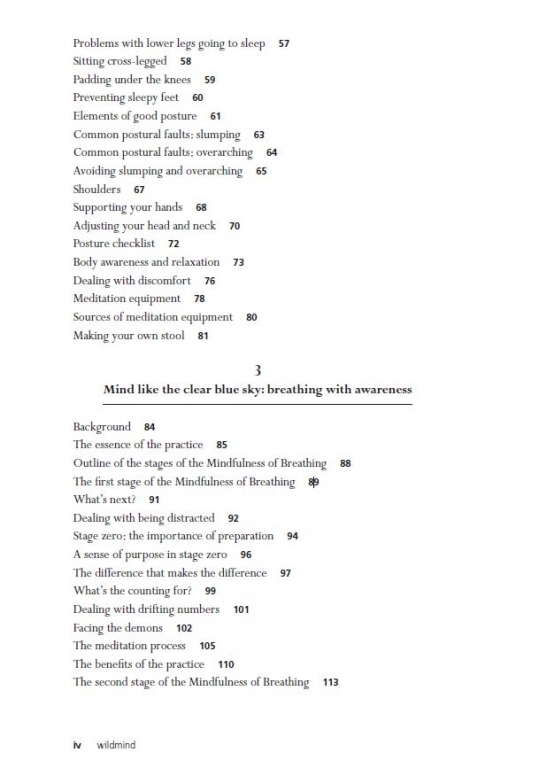 For seasoned meditators it also helps deepen one’s practice. 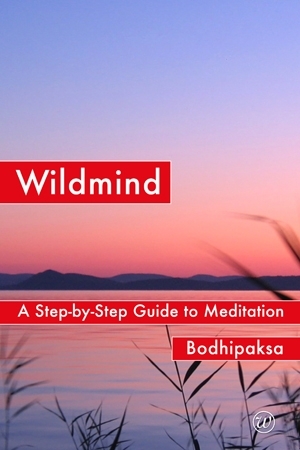 Bodipaksa shows us how our thoughts affect our suffering and how to be a happier human being. This book is exactly what I needed to begin my practice. 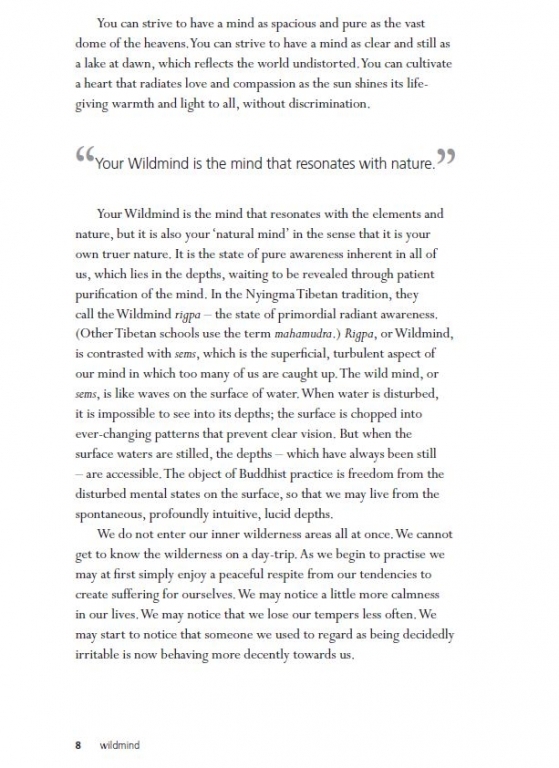 The author, Bohdipaksa, has a warm and engaging style. 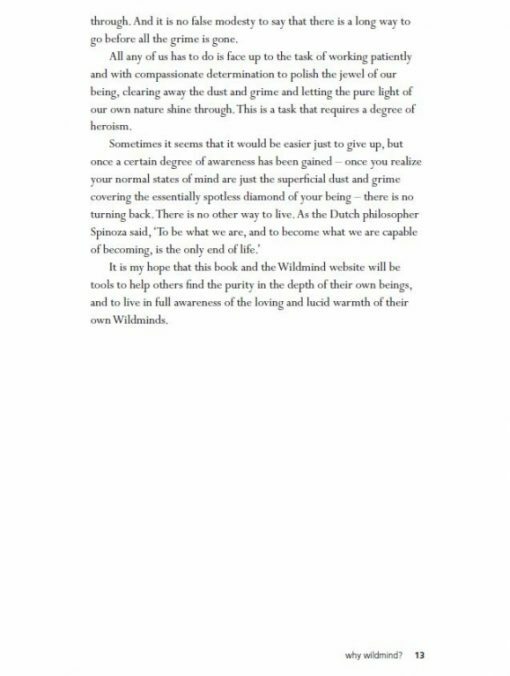 A clear and easy to understand guide!